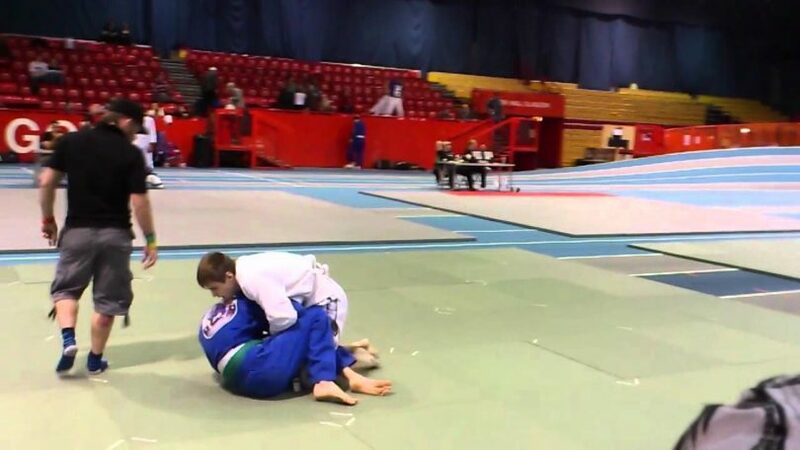 October see’s hundreds of BJJ competitors flock to Glasgow for their biggest Jiu-Jitsu competition yet. Competitors from all over the UK and beyond are flocking to Scotland’s capital for it’s largest BJJ event to date. The Glasgow BJJ Open will be held in the Kelvin Hall International Sports Arena and is scheduled for 15th October. Here’s we’re looking to see hundreds of people take part in the event, which will surpass their previous record of 140, which shows are rapid growth in the sport. “I’d done karate and Thai boxing previously, but this was something different and something that I really wanted to get into. In 2008, Mr McVeigh travelled to Brazil to train at the Gracie Humaita academy in Rio de Janeiro. Here he started to train in the BJJ Gi. “There’s a great sense of camaraderie when you train in Brazil – no matter where you’re from, you’re treated like a long-lost brother”, he said. “You walk onto the mat and you’re surrounded by world champions and well-known fighters, you can really learn a lot. “I’m planning to go back with some students next year, and when I come back I hope to find somewhere to teach BJJ full time“, he added.